Our trainers are available to work with you individually. We can schedule a few sessions to work on specifics or we can help you create a long term program to help you reach your health and fitness goals. 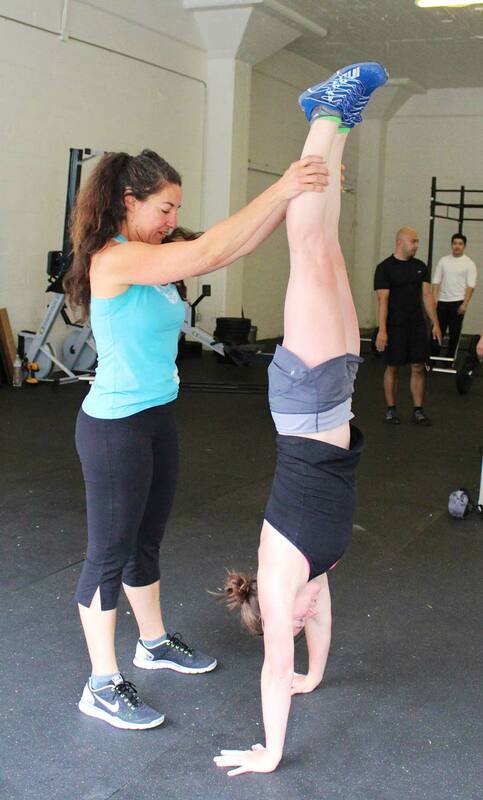 Please contact us by emailing info@crossfitgoldengate.com or call us at 415-609-4002 and we’ll get you started!